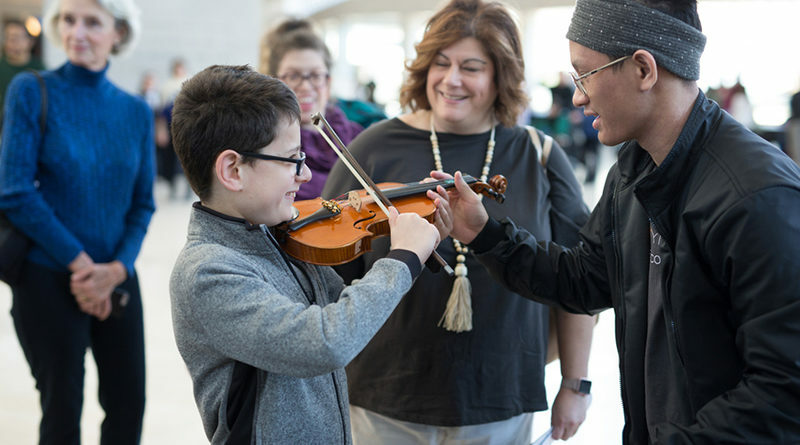 The Dallas Symphony Orchestra will host its fourth annual My DSO Concert, which is specially designed for children and adults with autism or developmental disabilities – and their families, friends, and caregivers. The events will take place at 11 a.m. March 16. 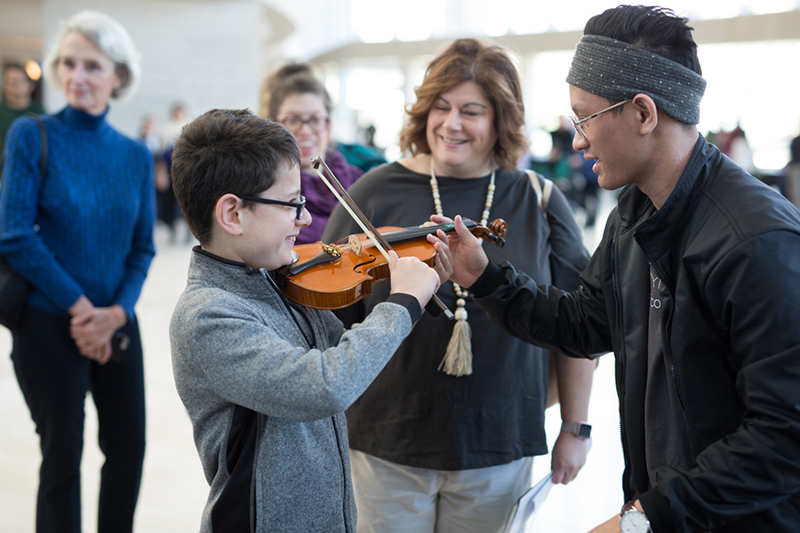 This year’s My DSO Concert will be presented in honor of Luke Forehand, an advocate for Fragile X Syndrome, a student at My Possibilities and a beloved friend of the late Margaret McDermott. Prior to the performance, representatives from many local organizations and outreach groups will be on hand for the Resource Fair. Patrons will be able to interact with musical instruments at an instrument petting zoo and participate in a music therapy experience provided by Sound Starts Music Therapy. Pre-concert events start at 10 a.m. The My DSO Concert will last about an hour and will be performed without intermission. 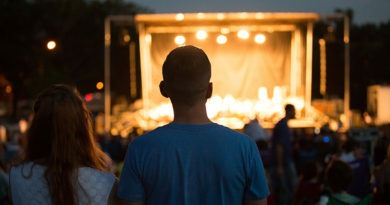 The performance will not vary from a traditional orchestra concert programmatically, but arrangements will be made to accommodate the individual needs of people with acute sensitivities. Fidgets, earplugs, and eye covers will be available to help prevent overstimulation along with quiet rooms, TV monitors, and house lights set to a brighter level. There will also be remarks from the stage to welcome the audience and introduce the music. Tickets to the My DSO Concert are sold on a “pay what you can” basis with a suggested price of $10 and an additional $2.50 facility fee. For $10 reservations, visit www.mydso.com/buy/tickets/my-dso-2019. 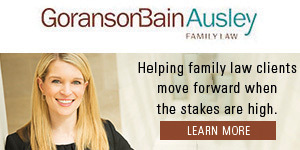 Patrons who wish to utilize the “pay what you can” option should call Jena Tunnell at 214-871-4025.